Carry a little piece of the wizarding world every where you go! 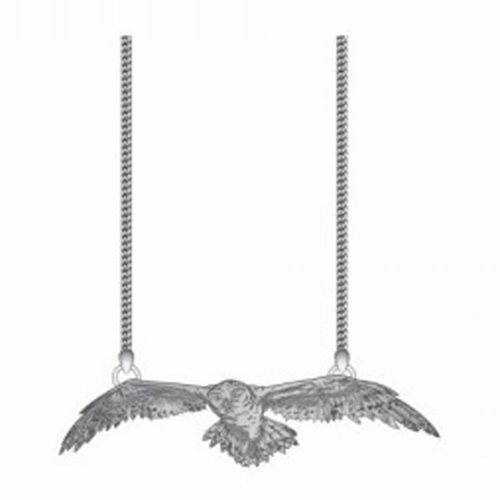 This Harry Potter Hedwig Necklace feature's Harry's faithful companion in flight. A magical gift for any Harry Potter fan in your life!